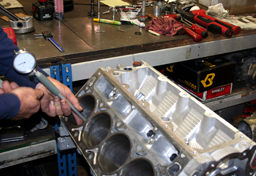 CBM Motorsports™ powered PANTHER AIRBOAT can make over 700hp. 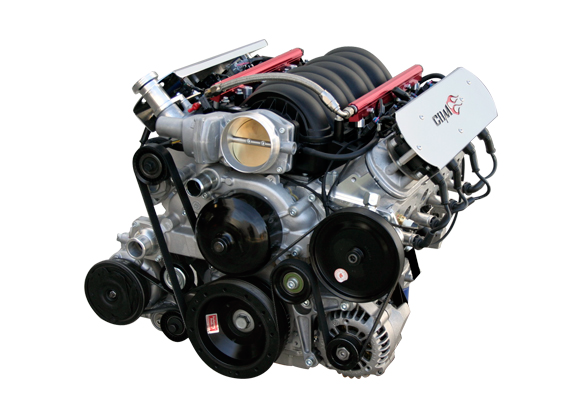 After years of real world research and development CBM Motorsports™ has came up with specifications and parts combinations that provide reliable naturally aspirated and supercharged LS Marine Engines for speed boats, airboats and recreational watercraft. 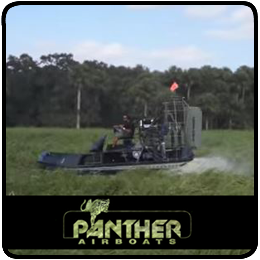 Panther Airboats continues to lead the way by pushing the envelope of airboat technology. 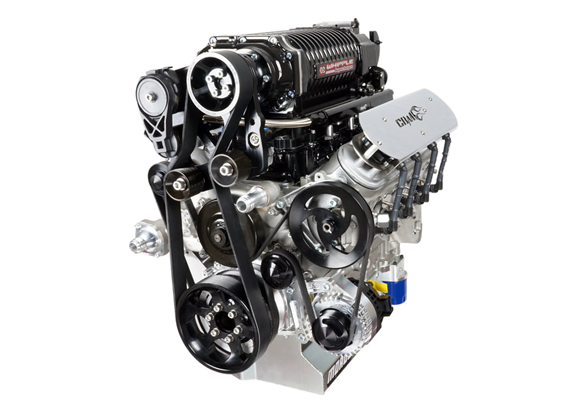 With options such as gear to gear counter rotation, genuine GM emissions compliant CBM Motorsports™ marine engines and the latest in hull design Panther continues their constant pursuit of producing the finest airboat available. Click above to watch CBM Motorsports™ and Panther Airboats in action.